To start buying from GENCO Marketplace, we require that you register online. Want to see more about what we offer before registering? Click here to browse. 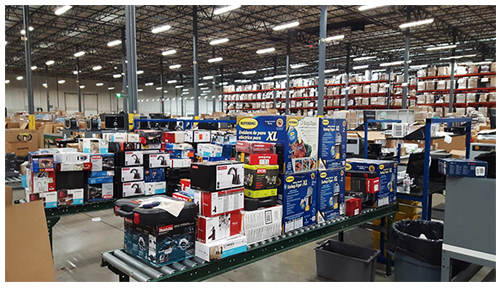 GENCO sells more than $2.5 billion worth of products annually to wholesalers, discount retailers, online sellers, flea marketers, and other entrepreneurs.